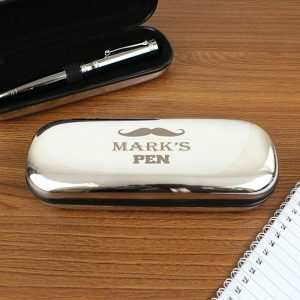 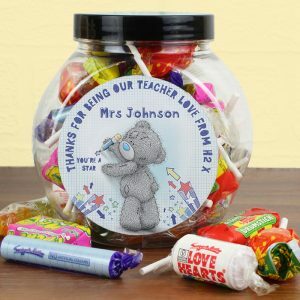 Let your teacher know you appreciate all the help given this year, with this Personalised Teachers keyring. 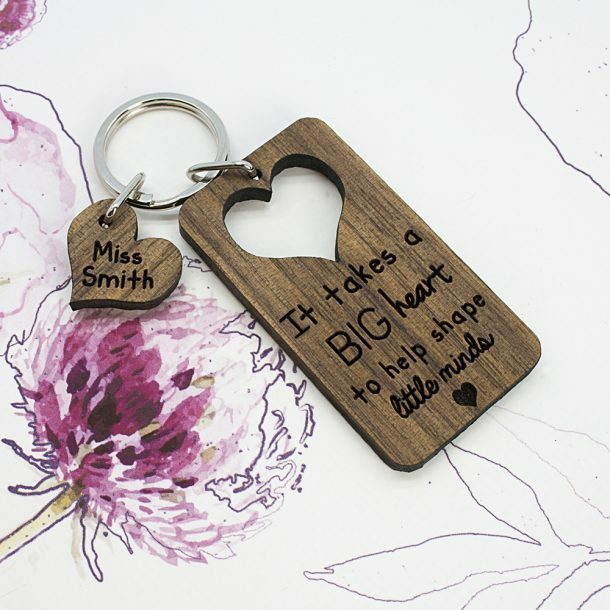 The keyring is made from a solid walnut wood, and is engraved with the standard message ‘It takes a BIG heart to help shape little minds’ all you need to add is your favourite teachers name. Your chosen name will be added to the heart, creating a gift that’s perfect for adding to their keys. 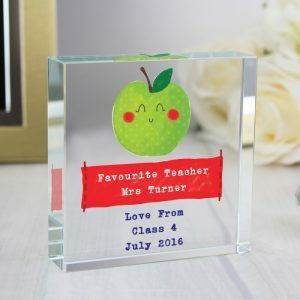 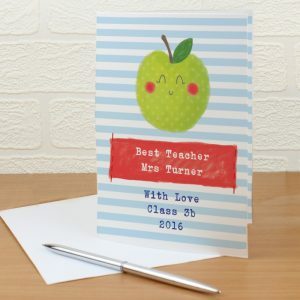 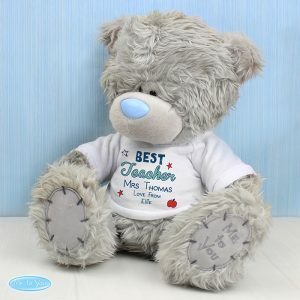 A super gift to thank a teacher for all their help this school year.